Book Readers Heaven: Children's Series When I Grow Up I Want To be - Excellent! Children's Series When I Grow Up I Want To be - Excellent! 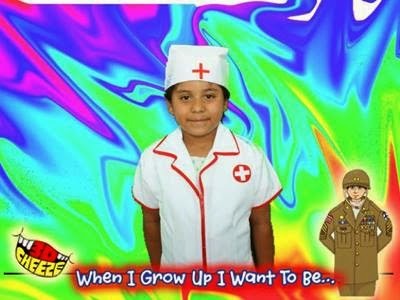 When I Grow Up I want to be...A Nurse! First an overview...The book provides first and foremost a story about a child, who is placed into a setting where she or he can find out about a professional(s) working in a particular field, in this case, the medical field of nursing... The first page includes the "International Pledge for Nurses. And, then, as the story is told, a bit of history or educational notes are included for background and as an additional learning experience. 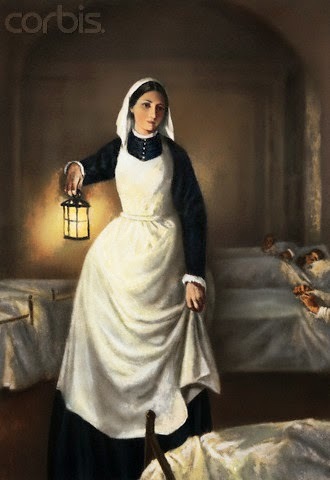 This book is then dedicated to all nurses and includes the latest picture of Florence Nightingale, known as "The Lady of the Lamp," is a symbol of nursing worldwide. What is a Nurse? A nurse is someone who takes care of others. It takes a special kind of person to become a nurse. We often think of nurses working with doctors to help treat sick people, or patients. However, nurses may also do work independently of doctors. 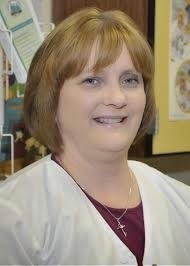 like your school nurse does. There are different nurses for different kinds of jobs. 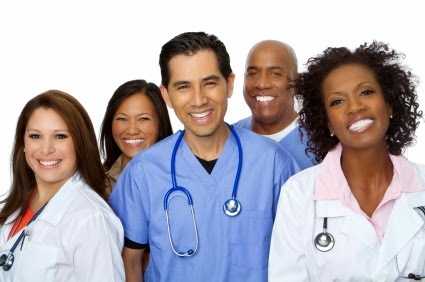 Nurses can perform basic physical exams, give medicine, and perform wound care. 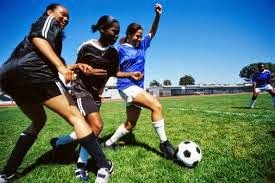 Nurses may also conduct research and help educate people about good health habits. kids even get hurt, she thought. And practice is sooooo boring. "Are you really a nurse? The book is over 50 pages and includes several neat photo/art work arrangements where the story characters were set against the photo background of the hospital. I was impressed with the quality of the entire book! 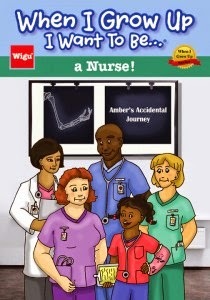 Now we know that children may change their minds a number of times before they actually choose what they want to be...but this book provided a comprehensive look at the nursing profession, while at the same time, telling an enticing age-appropriate story that is guaranteed to pull interested children in to the action of Amber's story of her accidental journey... What do you think? Will Amber become a nurse? 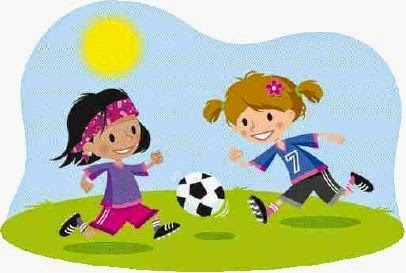 Or maybe a professional soccer player?! LOL! 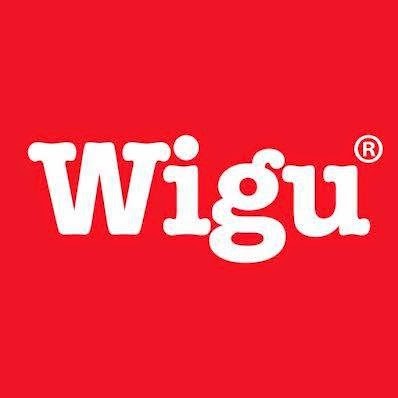 Wigu Publishing is a collaboration of talented and creative individuals working together to publish informative and fun books for our children. Our titles serve to introduce children to the people in their communities who serve others through their vocations. 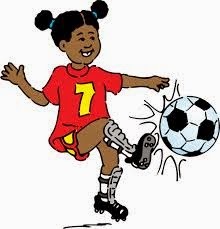 Wigu Books are unique in that they help our children to visualize the abundant opportunities that exist for them to be successful and to make a difference. Our goal is to inspire the great leaders and thinkers of tomorrow. Suffer by E. E. Borton Just Up on Adult Blog! A Celebration of Love - Celebrate Your Love! A Pius Stand by Declan Finn - This is War!